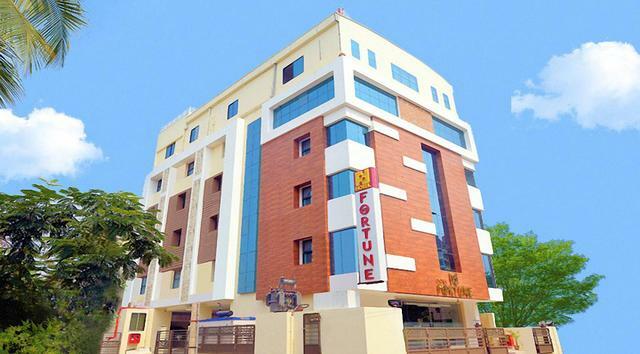 Coimbatore known as Manchester of South India, also one of the most prominent industrial hubs of Tamil Nadu. 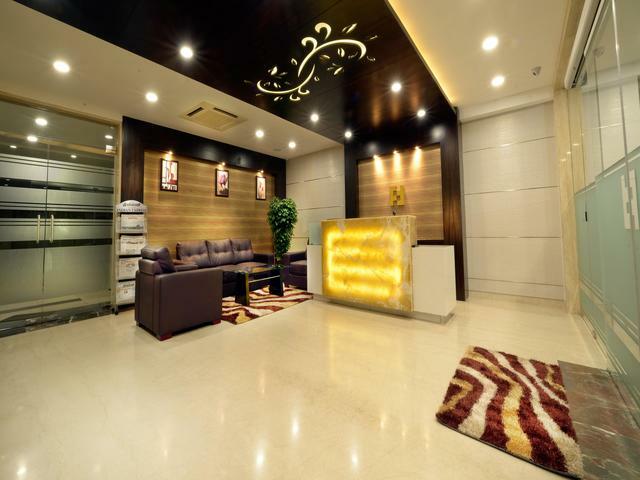 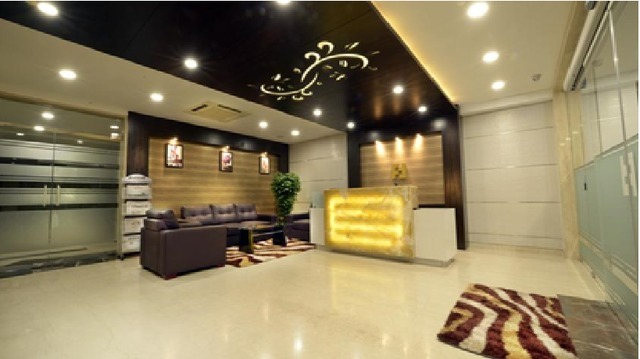 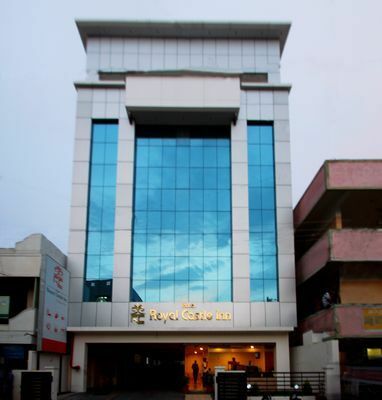 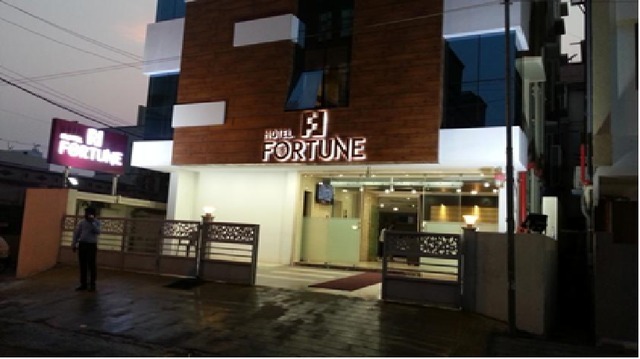 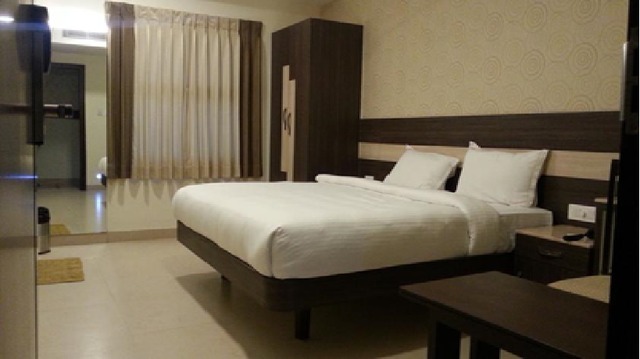 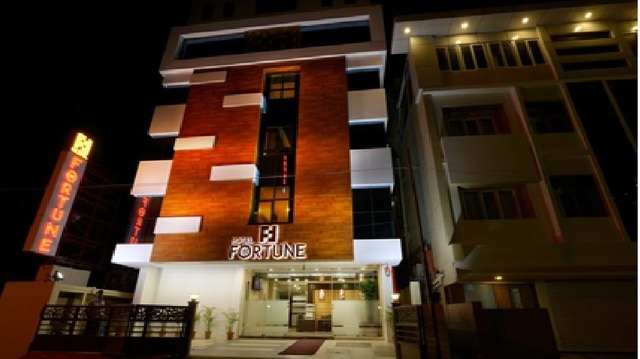 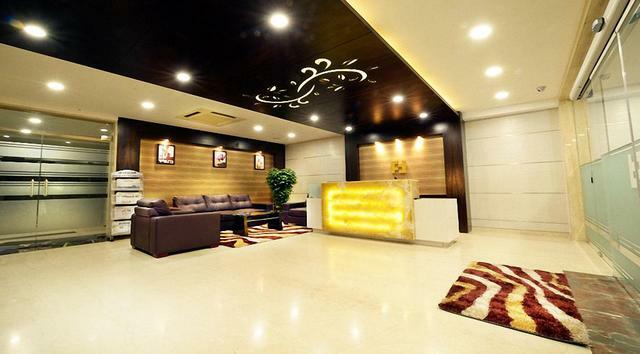 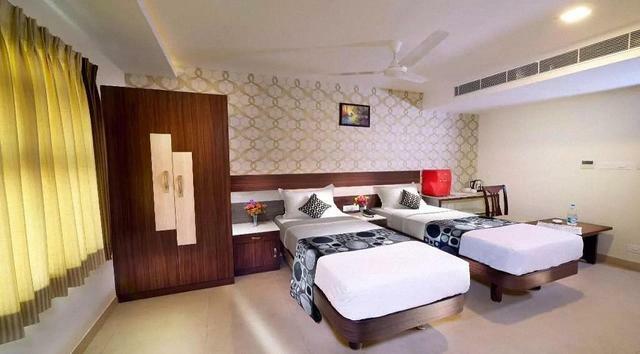 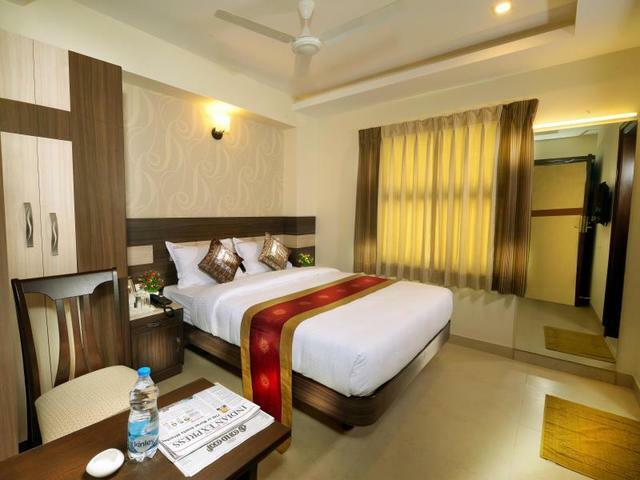 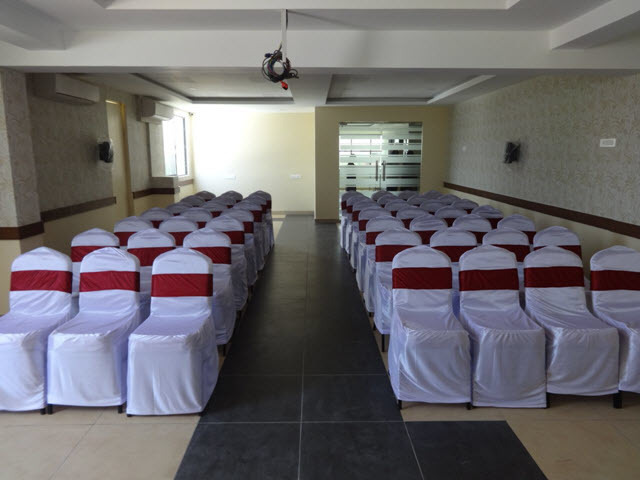 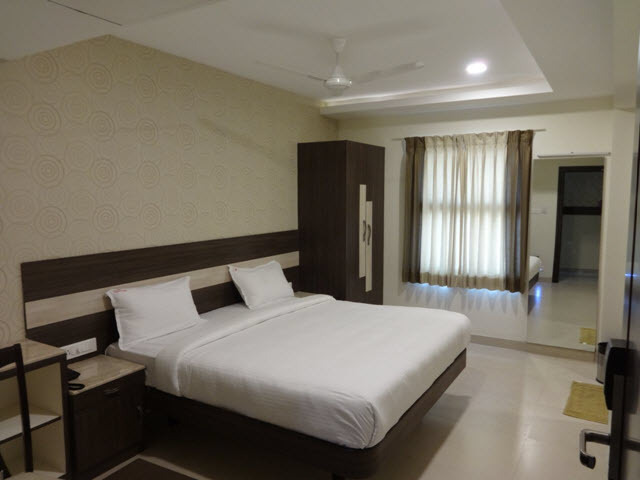 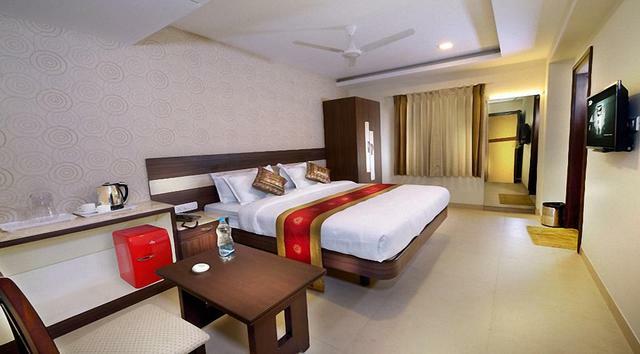 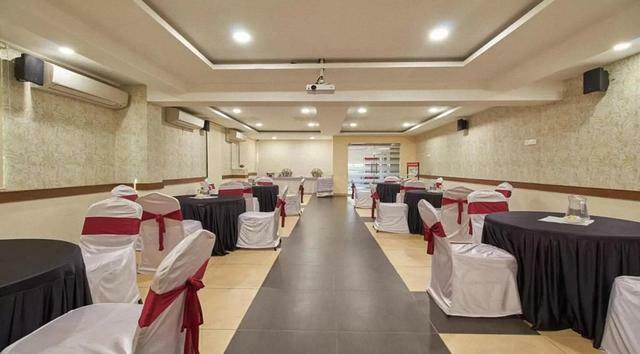 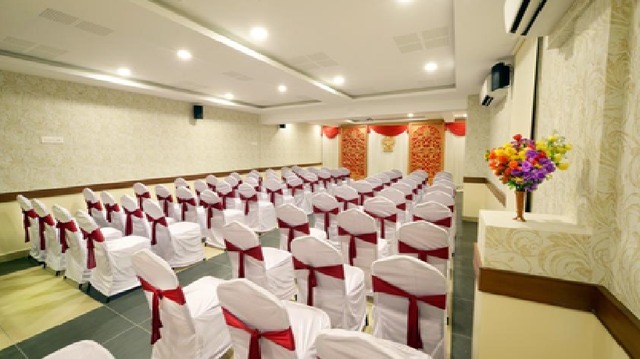 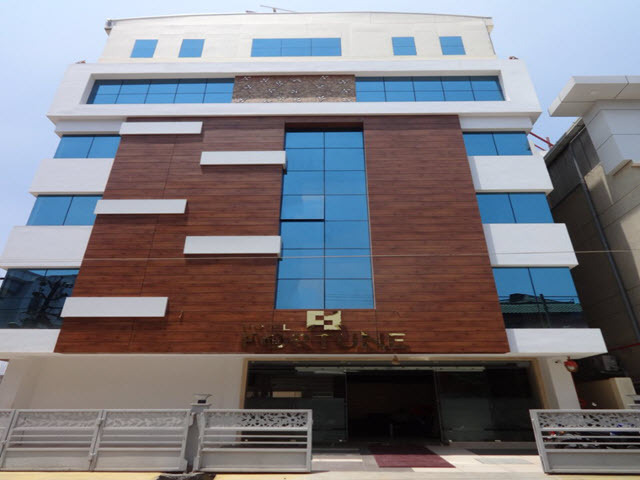 Hotel The Fortune, located in the heart of the City in the locale of Ramnagar, just off Nanjappa Road, 2 kms from the railway station and 12 kms from the airport and walkable distance from the bus terminus. 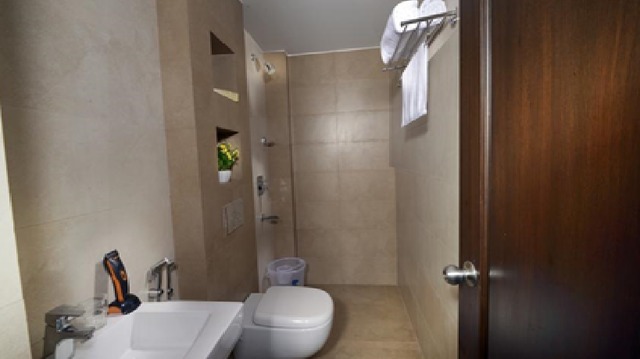 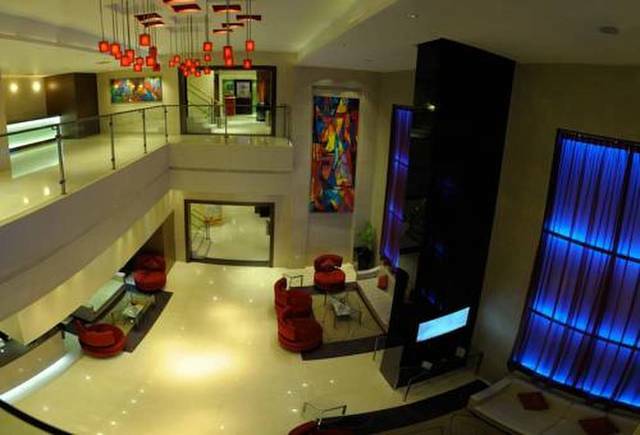 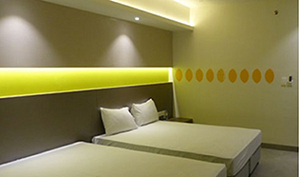 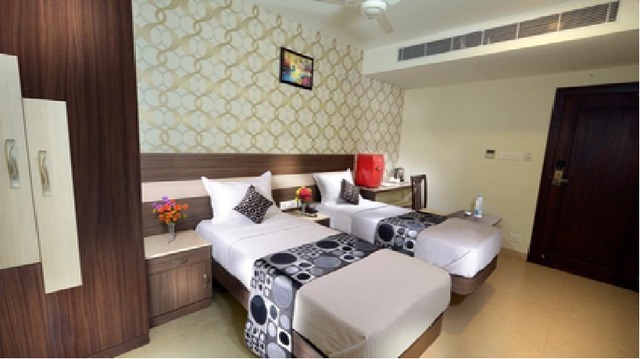 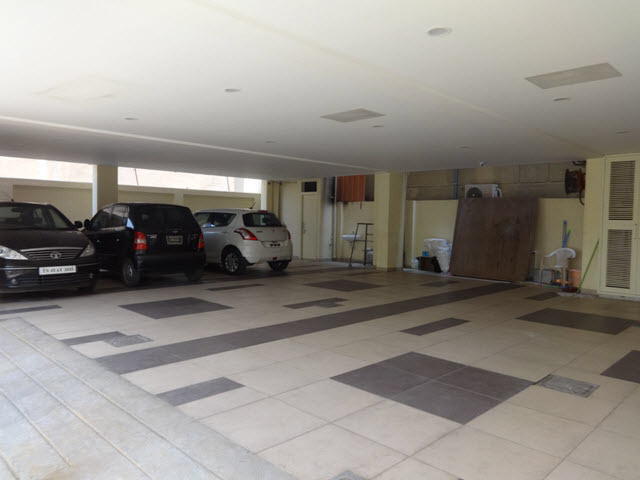 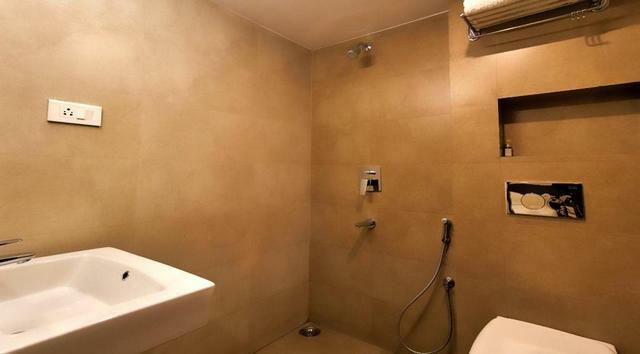 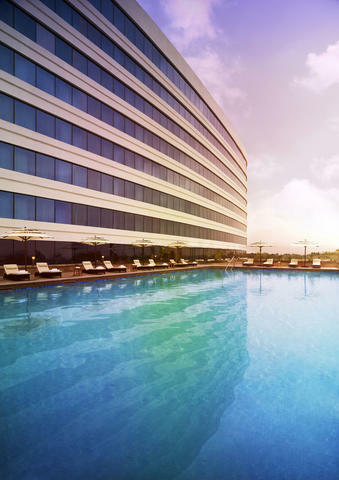 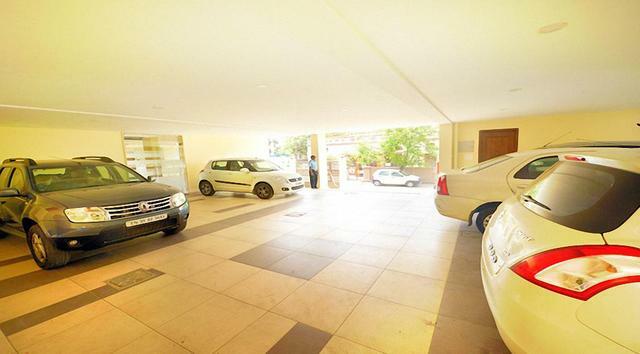 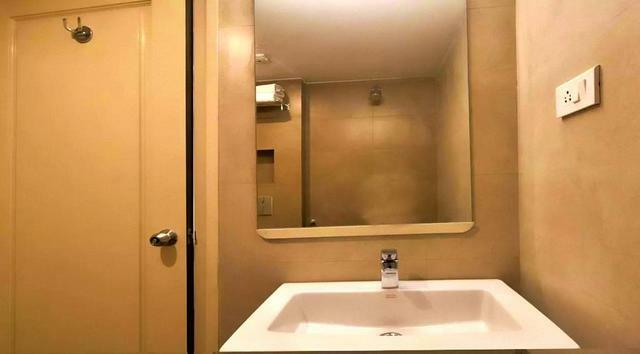 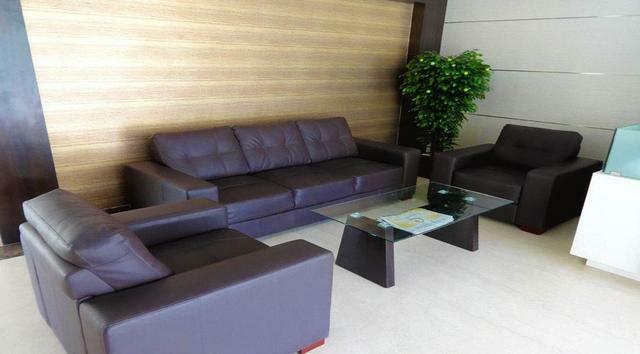 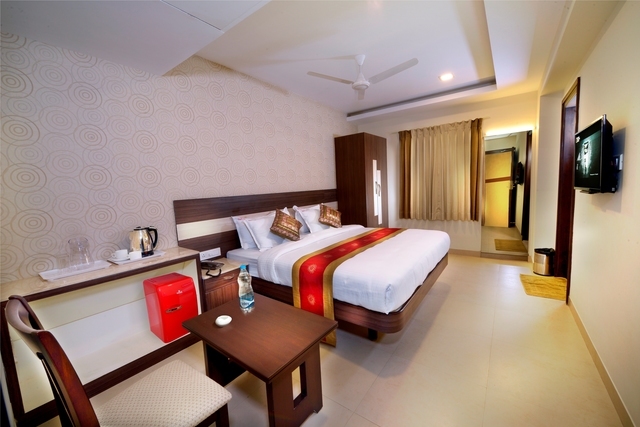 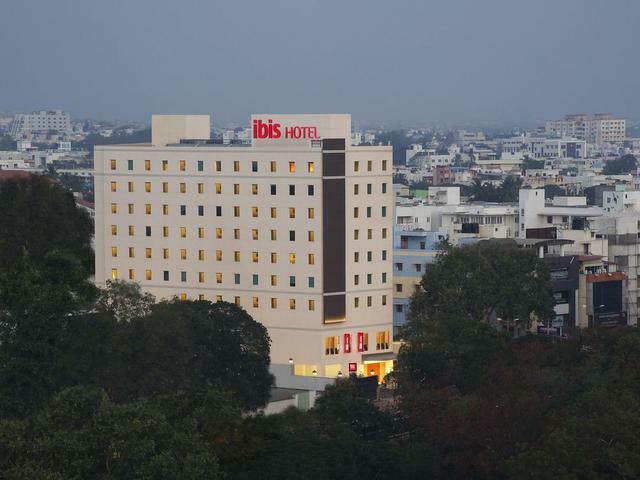 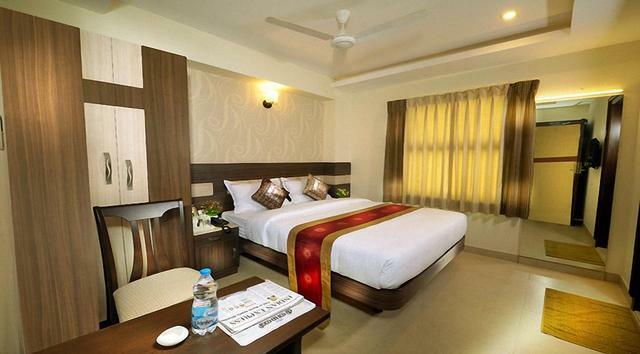 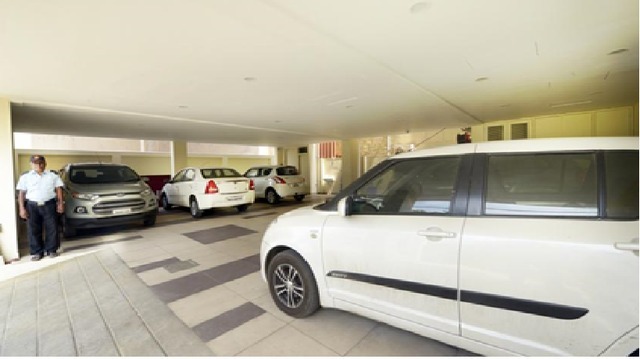 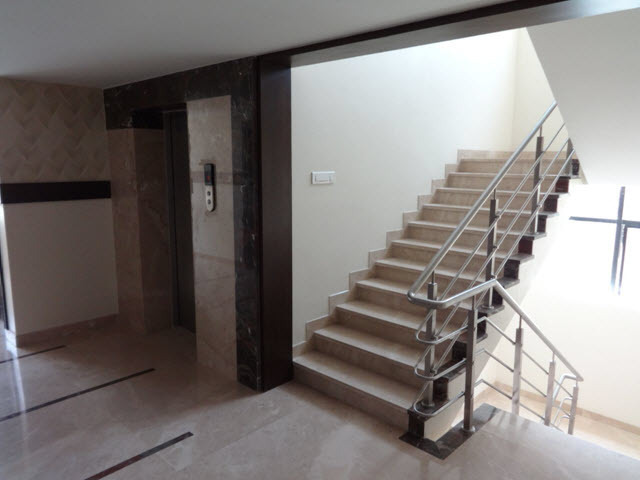 Its close proximity to shopping malls and Commercial establishments makes the stay very pleasant and truly memorable. 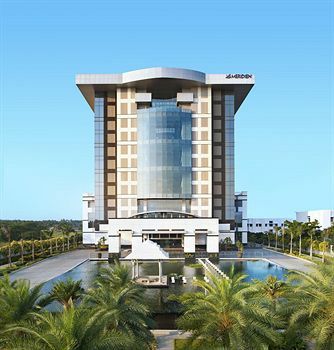 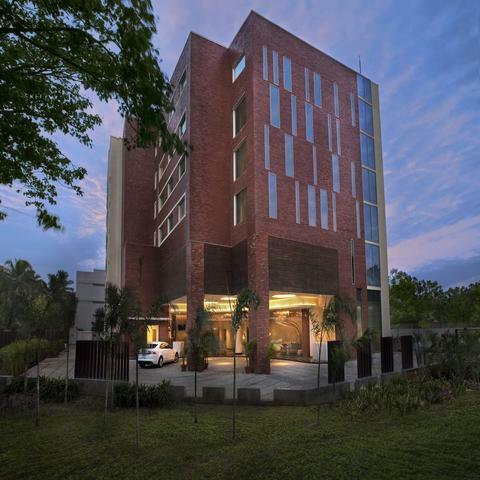 Coimbatore offers an eclectic mix of nearby hilly resorts, water reservoirs, dams, heritage buildings and is a modern, vibrant centre for commerce and industry. 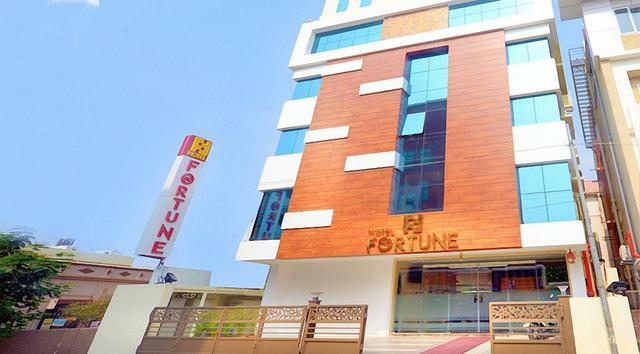 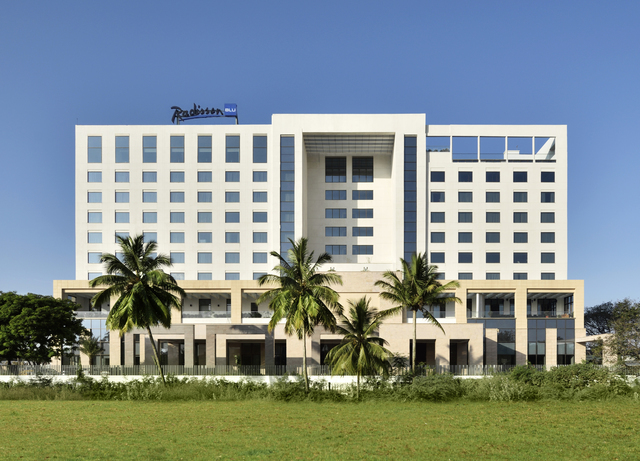 An oasis of warmth and soothing environs, Hotel The Fortune, Coimbatore welcomes you with its elegant, low-rise design spread over sufficient space of verdant ambience. 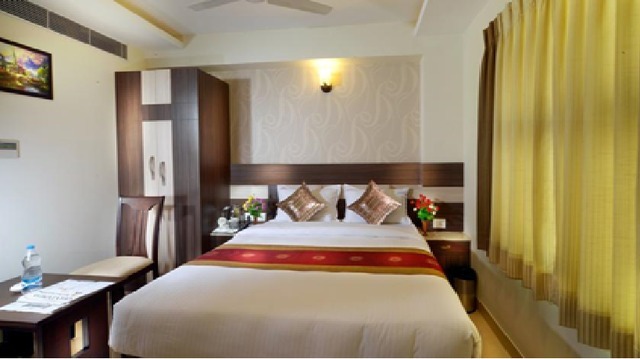 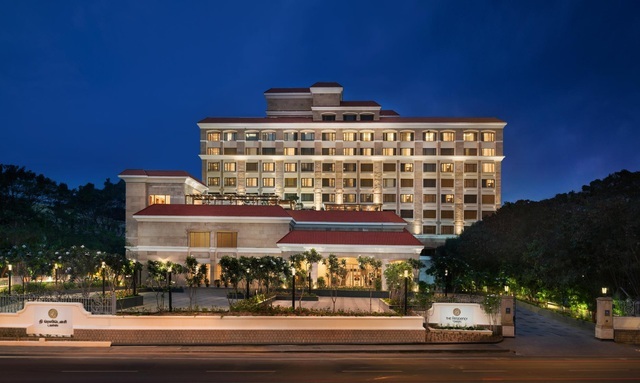 With 36 well furnished rooms and suites, tastefully appointed in muted and earthy tones, combined with handcrafted furniture and convenient amenities, are designed to make you feel at home.